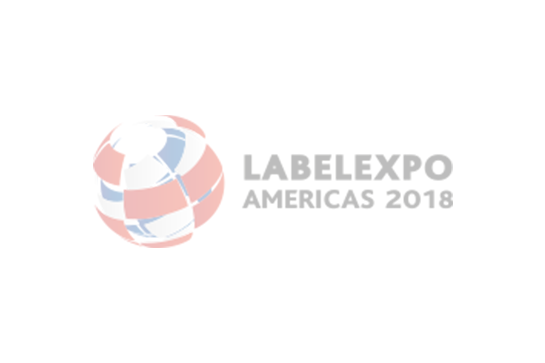 Phoseon Technology (booth 940) will be displaying the latest innovations in its product range at Labelexpo Americas 2018. Phoseon FireJet FJ605 is one of the latest extensions of the company’s FireJet air-cooled product range and combines Phoseon’s WhisperCure and TargetCure technologies. The FireJet FJ605 provides simple integration with advanced control features, plus high-power output for press speeds up to 1,000 ft/min. FJ605 is a low-maintenance system with simple air filter replacements. The FireJet FJ601 UV LED curing system simplifies retrofits with a self-contained air-cooled design. With a form-factor optimized for narrow web presses, the FireJet FJ601 is easy to integrate and suitable for a wide variety of flexo, web offset and rotary screen applications. The air-cooled system offers customers process stability as well as a consistent and precise UV curing output. Phoseon’s patented TargetCure technology also provides reliable results and increased yields.